Want to play along? 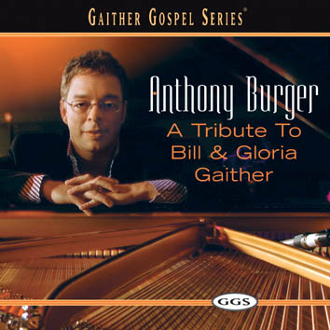 Get the soundtrack to Anthony's Tribute To Bill & Gloria Gaither. The main piano track has been removed so you can take over and play. This is perfect to use along with the piano book.